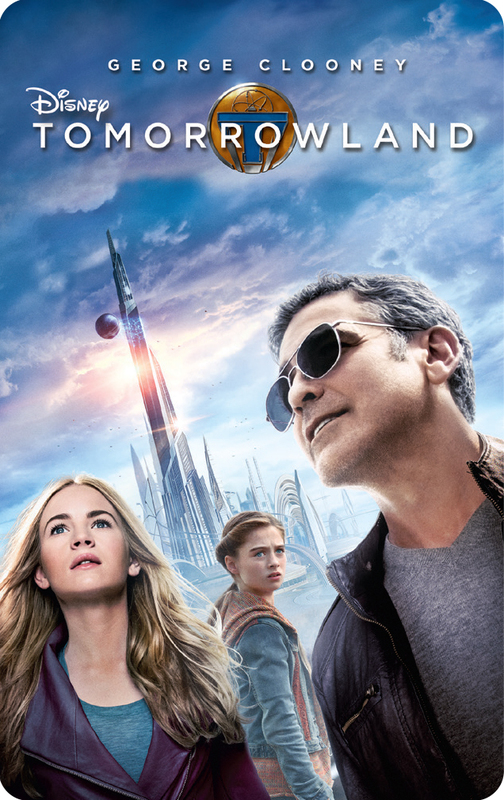 Win a digital copy of “Tomorrowland”! There’s something to be said for living in the future. I’m writing on a laptop that connects through air to get to a web of computers spread out across the world. That’s pretty amazing. And, thinking towards the future, on October 13th, Disney’s “Tomorrowland” makes its home release debut on Digital HD/SD, DVD, Blu-ray Combo Pack, OnDemand, and–very importantly, Disney Movies Anywhere. I’ve been a Disney Movies Anywhere fan for some time now, since it’s allowed me to take several of my favorite movies with me when I travel (*cough* anything Marvel *cough* Captain America is hot *cough*). This isn’t an ad, folks, I actually just like having the flexibility to watch whatever movies I want when I’m on an airplane–without paying an airline for them!–and this allows me to take my movies with me on my iPad Mini in a nice, street-legal fashion. So, who wants to get their own copy of this movie? To enter the drawing, just head into the future by using the Rafflecopter below. Ten winners will each receive a Disney Movies Anywhere code for “Tomorrowland”! General rules: follow the rules and everybody gets along nicely. You earn entries based on your participation via the Rafflecopter widget, and this giveaway runs from 12:00am ET on Friday, October 9, 2015 until 11:59pm ET on Thursday, October 15, 2015. Only valid entries received during that timeframe will be considered legitimate. Anyone who commits fraud or tries to screw with the system, game the system, or otherwise not play nicely will be removed from consideration. Check “Wheaton’s 1st Law” if you want to understand where I’m coming from, folks. Ten winners will be selected and each will receive a code, supplied by Disney, which will allow them to download “Tomorrowland” via Disney Movies Anywhere. Neither this blog nor Disney is responsible for providing anyone with another platform or app with which to view the movie. If you do not have a Disney account to login to Disney Movies Anywhere, now is a really good time to set one up, as one will be required in order to access the movie. Please check the Disney Movies Anywhere website if you have any questions about supported devices and operating systems. Winners will be notified by email within 1 week of selection. 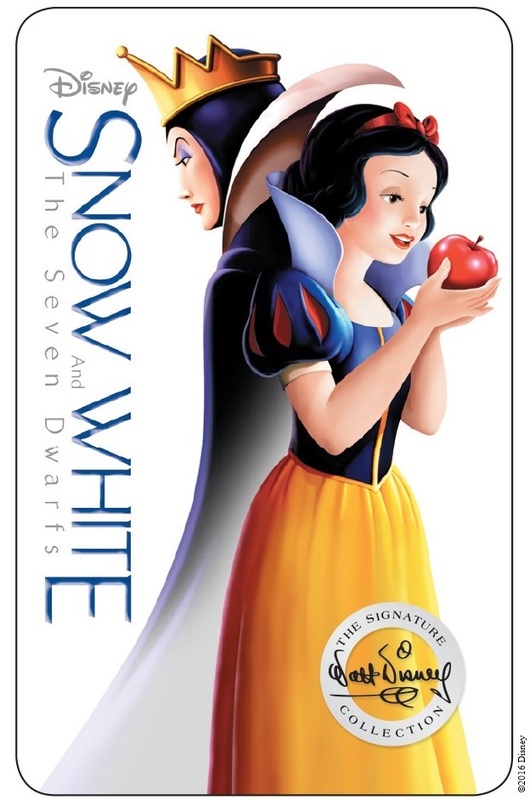 This blog is sponsoring this giveaway, which was kindly donated by the folks at Disney. I did not receive anything from Disney in exchange for hosting this giveaway other than a WHOO HOO THANKS SO MUCH email. I’m nice like that.